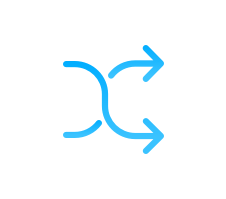 Sync your Braze segments with Facebook, Google and LinkedIn audiences to unlock advanced remarketing strategies. Why sync your audiences with the Driftrock : Braze integration? Syncing your Braze Segments in your database with Facebook, Google and LinkedIn helps you create highly targeted and relevant ads, for personalised messaging. With Driftrock you can sync Braze Segments with Facebook Lead Ads, Facebook Custom Audiences, Google Customer Match and Linked Lead Ad Forms all in one platform. Sync your Braze Segments to Facebook, Google and LinkedIn in real-time and keep your audiences automatically updated. Take your lead nurturing campaigns beyond email to create advanced multichannel nurturing campaigns across Facebook, Google and LinkedIn. Transform and map out your lead data so that it arrives to Braze in the correct format. Analyse and segment your leads in Driftrock before sending them to Braze. Sync your Facebook Lead Ads leads to Braze to follow up on leads immediately, deliver autoresponder content and easily add leads to your email/marketing nurturing campaigns. Facebook Custom Audience allows you to import your contact lists to Facebook to target them with Facebook ads or create prospecting campaigns to find people similar to your existing contacts. 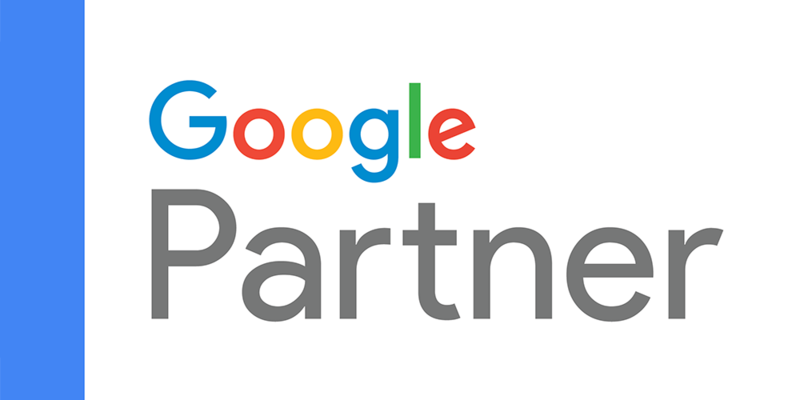 Google Customer Match lets you import your contact lists to Google Ads to create remarketing campaigns and reach people who visited your website with relevant Google Ads. By syncing your Braze segments to your Google Customer Match audiences you can exclude contacts who have already converted and spend your budget on the right people. LinkedIn Lead Form Ads allow you to generate high quality leads with your Sponsored Content or Sponsored InMail campaigns on LinkedIn. By syncing your LinkedIn leads with Braze you can immediately include them in an email nurture programme and automate your lead follow up process. An easy to setup, real-time sync by quickly connecting your LinkedIn Ad account. Send hidden fields and tracking codes for campaigns through to Braze with each LinkedIn Lead Form lead. Transform and map your lead gen data so it arrives in Braze correctly. Analyse and segment your leads before sending to Braze. Sync your leads from LinkedIn and Facebook under one roof. Driftrock maintains a 'true sync' between Braze and your Facebook, Instagram, Google and LinkedIn audiences, meaning you can be sure that as well as records being added, they are also deleted from your audiences as people unsubscribe, keeping you GDPR compliant across social.